Every flat roof we install is warranted in writing. 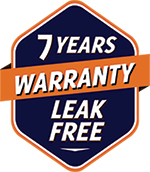 Free from workmanship defects for a minimum of 7 years. 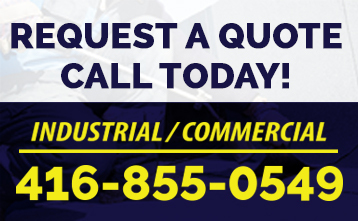 With our leak-free guarantee, your flat roof will not leak or we will remedy the problem free of charge. Your roof will last considerably longer if properly maintained; 20-30 years or longer in fact. We highly recommend an inspection at least once every year to extend the life of your roof but provide you complimentary peace of mind for the first 7 years.